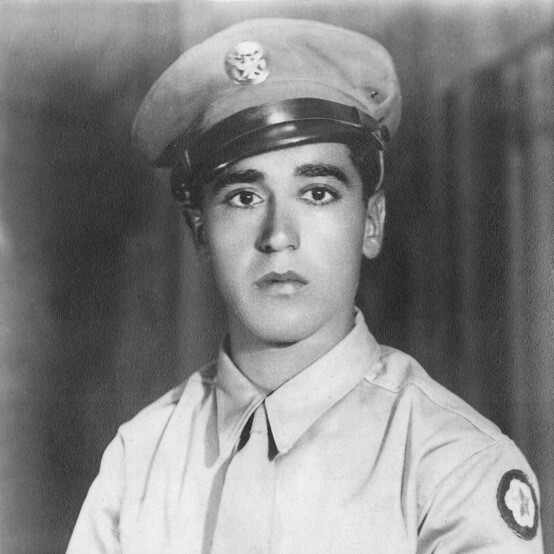 Aziz (Peter) Deeb was born on August 1, 1923 in Lawrence, Massachusetts. He had three brothers and two sisters. He loved learning and was always at the top of his class in school. Besides his family, he was most proud of his service in the Armed Forces during World War II. He served in the Army/Air Force from February 1943 to December 1945 as a surveyor and an interpreter of French and Arabic. He married Evelyn in 1956 and they celebrated 61 years of marriage last October. Peter worked for the IRS and was promoted to Appeals Officer-the person who handles the toughest cases and deals with the angriest taxpayers. He had four children, 14 grandchildren, and four great grandchildren with his fifth due in a few weeks.